Overseas wedding photographer, It doesn't have to be expensive. Is it expensive to hire for an Overseas wedding? 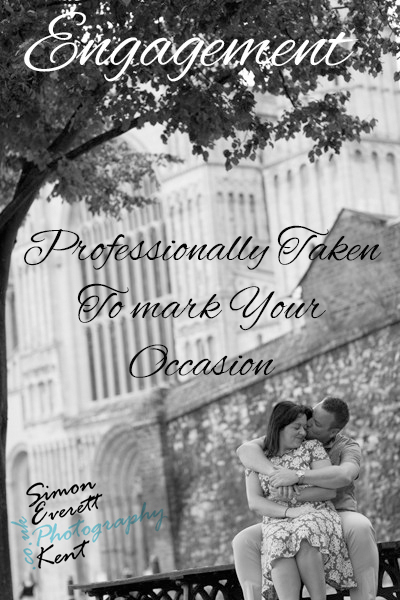 Short answer No furthermore, Hiring me as your overseas wedding photographer doesn’t have to be any more expensive than hiring a wedding photographer in the UK. Hiring overseas can be a daunting prospect because of whom to trust and who you know. Will there be a language barrier what about making payments in advance, These are just some of what crops up?. While an overseas wedding sounds the perfect romantic event, it does take careful planning and furthermore trust. Knowing your photographer is a must than not knowing them well enough prior to your big day. So where are you having your wedding? Choice of 4 wedding albums. Pre-wedding meet consultation or digital chat. The same way you would book a UK wedding photographer. I want to offer an easy as possible experience for you both & not make a huge nightmare about booking my services overseas. You can email me using the contact us tab in the menu above, with your details of your big day. For further questions please contact me here I would be only too happy to answer them. Why not have a look at my Wedding gallery Here to have a look at my style of photography. For Uk wedding packages and further information on how to book a free consultation click here.